Orijen Dog Food is one of the best-rated dog foods available today. 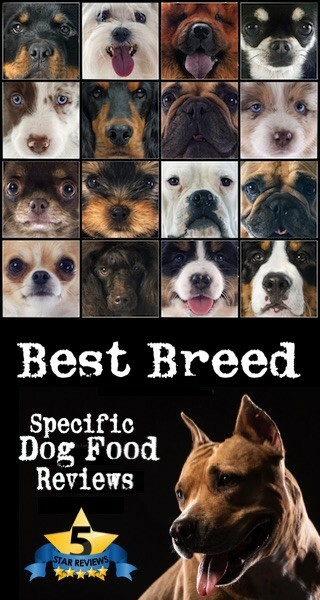 The bio-appropriate formulas are created based on the native diet of dogs in the wild. Orijen focuses on a higher animal protein content in the food that is similar to what dogs would eat if they were hunting their own food. Orijen Dog Food is grain-free and well-suited for dogs with food sensitivities and special dietary needs. 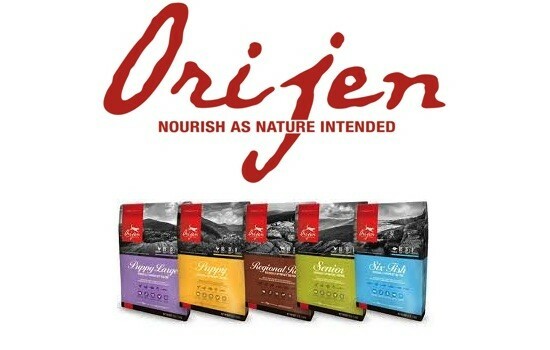 Orijen Dog Food is available for dogs of all ages, breeds, and sizes. The food that comes in varieties of dry food, freeze-dried food, and freeze-dried dog treats uses all-natural ingredients. The ingredients are sourced from within the United States, and the food is prepared in award-winning kitchens. The nutrition-packed ingredients are sourced from nearby ranchers, farmers, and fishermen who use sustainable processes. All Orijen Dog Food is made in-house and subject to the highest standards of quality checks. The Orijen Dog Food brand comes under the Champion Pet Foods banner. The company also makes Acana Pet Food. The twenty-five-year-old company is committed to making the best quality food that they would feed their own pets. All the ingredients are regionally grown and free-range. 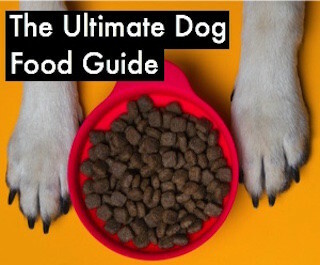 Because the company manufactures the dog food in its own kitchens, it can keep a close check on the quality of the materials as well as the finished products. 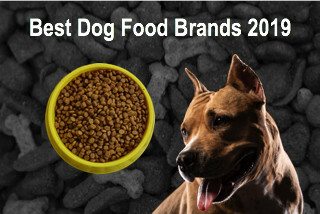 Orijen Dog Food has been made a trusted brand by its loyal customers. In all its twenty-five years in operation, the company has never experienced a single recall. Champion Pet Foods, the parent company of Orijen Dog Food, has been under the scanner recently because of a lawsuit that was filed against it in early 2018. The claims against the company stated that Champion Pet Foods used negligent and reckless practices, false advertising, and failed to disclose the presence of heavy metals and toxins in their pet food brands. Champion responded with a statement that the claims were “meritless” and that they will refute all charges. Despite the lawsuit, Orijen Dog Food continues to do well in the market. Customers give the food a five-star rating and sales continue to grow. The only possible drawbacks of Orijen Dog Food is that it is relatively more expensive than most other dog foods available. Orijen Dog Food does not use any artificial colors, flavors or preservatives. Mixed tocopherols are used as a natural preservative for animal fats. 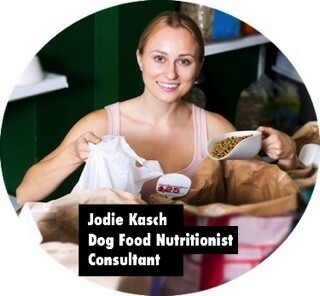 The total protein content in dry food is 36% which is higher than other types of dog foods. 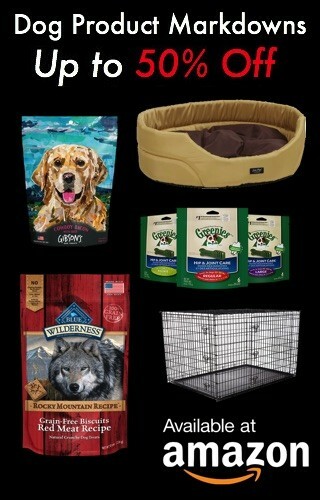 Orijen Dog Food might be more expensive than other brands, but a great quality is guaranteed with this brand. Orijen provides a 5 star quality dog food product line for puppies, seniors and active dogs. 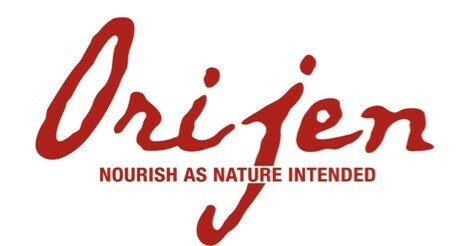 Orijen does not contain wheat, corn, by-products, BHA or unspecified meats. Orijen is truly the best available dog food today.